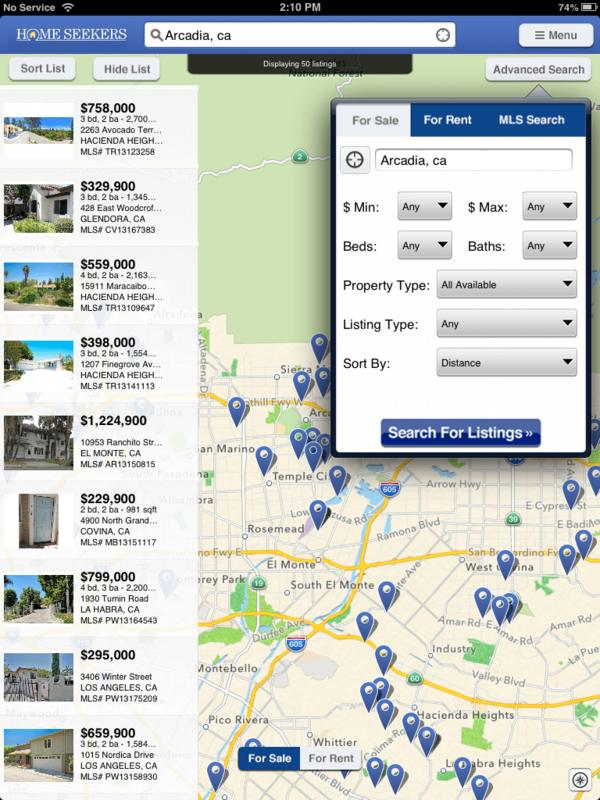 A Web-based interface that allows homebuyers and sellers to interact and collaborate with a real estate professional using the Discover multiple listing service platform is now accessible on any device. Client Portal, from Valencia, Calif.-based Discover Software, offers customer relationship management tools that shed light on clients’ buying criteria, allows for live chats between agent and client, and integrates with social networks Facebook, Twitter, LinkedIn and Google Plus. Now, Discover has updated the portal with HTML5 and implemented a responsive Web design, making it both available and optimized for any desktop or mobile device. Discover MLS takes advantage of both Adobe Flash and HTML5 technology, the company said. “HTML5 is the future for Web-based software, and as the technology becomes reliable, we are embracing it wherever possible — Client Portal was the logical step in our road map,” said Isaac Abecassis, Discover’s chief technology officer, in a statement. Discover MLS now also includes the ability to allow an association or MLS to offer subscribers the exact same features in many different languages incorporated into the MLS application. The company said it offers low-cost transaction services, or customers can use their own staff or a vendor to translate fields and prompts into their desired language. “We translate not only our customers’ data, but in fact, everything on the screen: buttons, labels, headers, footers, signatures — you name it!” said Pramendra Jain, director of software development for Discover, in a statement. Discover then imports the translations into the MLS system and even existing listings are instantly published and available in the new language, the company said. “We are very pleased to extend the full benefit of today’s online MLS experience to users from all nationalities,” said Bret Wiener, president of Discover, in a statement.